See ourentire inventory at www.OCMOTORSDIRECT1.com or CALL TODAY 714-515-6100 AUTOMATIC !! PREMIUM AUDIO SYSTEM !! SATELLITE RADIO !! SMART PHONE INTEGRATION !! STEERING WHEEL CONTROL OPTIONS !! CRUISE CONTROL !! AND MUCH MORE !! 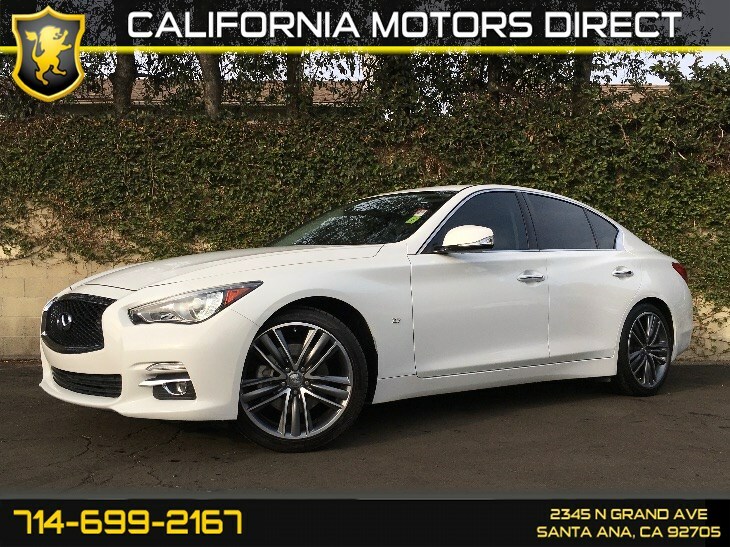 Withover 300 vehicles in stock we are California's low price leader. Don’t be surprised by the prices, all carsare CLEAN TITLE VEHICLES. In some casesthe manufacturer warranty still applies, if not aftermarket warranties &service contracts are available at great prices. We have all types of financingbased on your credit. We guarantee your experience will be pleasant, our salesstaff is on salary to eliminate haggling and to make the customers buyingexperience a great one! Paymentsbased upon 25% Down Payment (Amount of $5199.75 ) For 72 month term financed at3.99% A.P.R. Zero Down financingavailable for qualified applicants, Not all applicants will qualify foradvertised payment. Minimum credit score applies, and additional incomerequirements may apply. Rates subject to change, based upon Credit Union Rates.Credit Union may require additional criteria for membership. Please contact CALIFORNIA MOTORS DIRECTfinance department for further details or a FREE FIVE MINUTE CREDITPRE-APPROVAL!